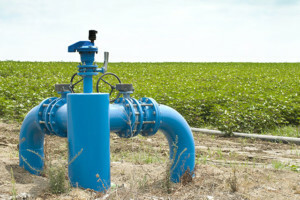 SCADACore provides turnkey hardware solutions for your monitoring needs. 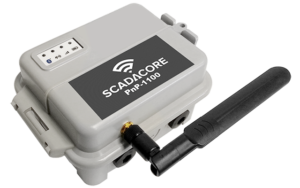 SCADACore can work with existing wireless or wired communications to retrieve data. For applications where communications do not exist we can provide a turn-key and custom solution to meet your needs. All-in-One Remote Monitoring Package ideal for monitoring Digital and Analog Inputs. 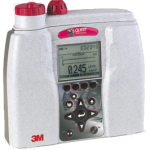 3M QUESTemp Heat Stress Remote Monitoring System. EVM Air Quality & Air Particulate Remote Monitoring System. Don’t pay $3000+ for panel boxes with high monthly fees for tank monitoring. SCADACore provides FREE hardware with low monthly fees. With a submersible water level sensor, the PnP-1100 can be used to monitor and report water levels at remote sites. 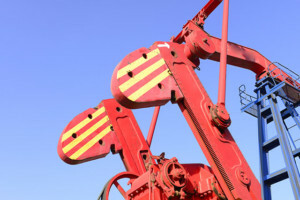 The PnP-1100 can be used to monitor pumpjacks, VFDs, and motors that do not have existing SCADA systems. With MagMounts, the PnP-1100 can be easily installed on mobile pumps and generators to monitor the status of your remote equipment. 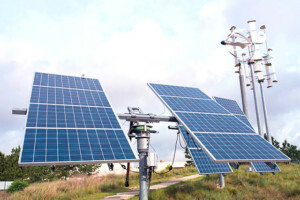 The PnP-1100’s embedded communications allow the monitoring of solar arrays and solar controllers that are installed in the field. 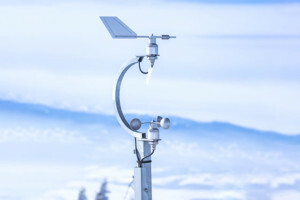 With low monthly cost and no upfront cost, PnP-1100 is an ideal way to monitor wind direction and temperatures. 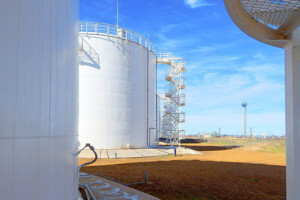 SCADACore’s IIoT Live M2M products and packages work with IIoT Live Insight seamlessly to provide SCADA / IIoT Remote Monitoring solution for industrial applications. New applications can be easily added and customized at no extra charge. 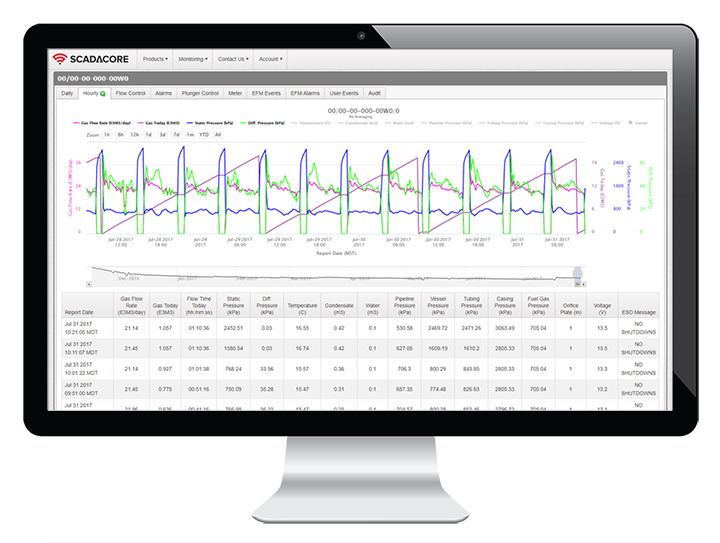 SCADACore is a one-stop solution for all your remote monitoring product needs.